Anna Parker-Naples is an Audiofile Earphones Award-Winning British Narrator, based in the UK. Since 2013, Anna has narrated over 40 titles, including work on many international best-selling and award winning titles. She is a professional actress, with a passion and flair for Voice Acting, working on many high-profile Games and Commercials. 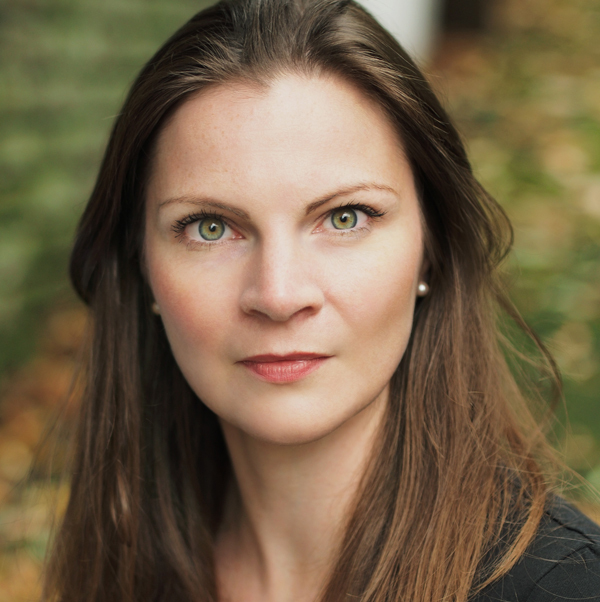 Anna considers narration to be the most skilled of acting jobs and loves bringing books to life – literature as performance, and relishes finding subtle ways to bring out the most in an author’s words. As a mother of three, when Anna isn’t narrating an audiobook, or working as a well-established British female voiceover artist, she is probably reading a bedtime story to her kids!